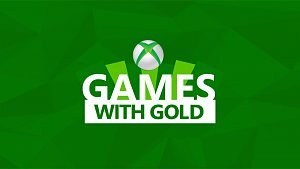 The battle royale trend isn't slowing down anytime soon, and Battlefield is the latest series to get in on the action--Battlefield V's battle royale mode, Firestorm, went live today for all players on PS4, Xbox One, and PC. 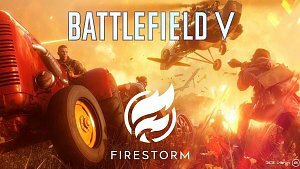 Firestorm is a free add-on for Battlefield V.
Just when you thought the Five Nights at Freddy's horror series had reached its end, here comes a new installment that'll be out soon. 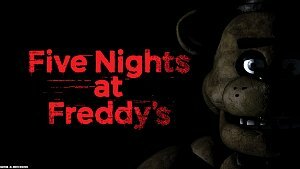 Revealed during Sony's inaugural State of Play livestream, the Five Nights franchise will be making its debut on PS4 with Five Nights At Freddy's VR: Help Wanted, along with releases on Steam and the Oculus Store. 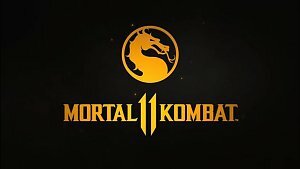 Mortal Kombat veterans Jackson “Jax” Briggs, Kung Lao, and Liu Kang are coming to Mortal Kombat 11, according to a new story trailer for NetherRealm Studios’ fighting game. 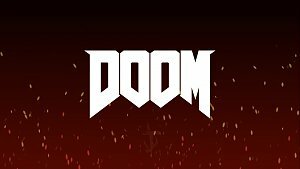 Players who are interested in Bethesda titles like Fallout 76 have been exclusively launching those games through the Bethesda Store, but Bethesda will soon offer the following titles through Steam: Rage 2, Wolfenstein: Youngblood, Wolfenstein: Cyberpilot, and Doom Eternal.